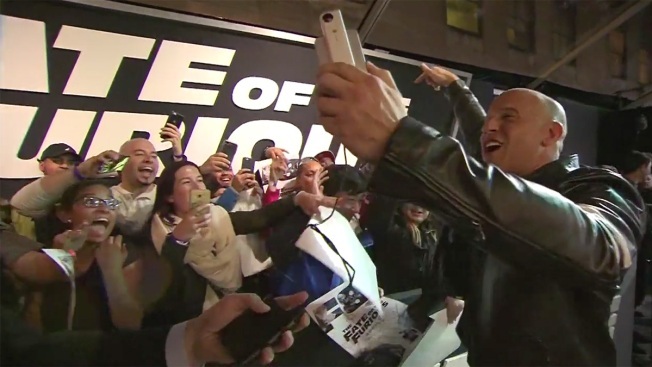 "The Fate of the Furious," the eighth movie in the "Fast and the Furious" series, may have fallen short of $100 million in North American theaters — collecting $98.8 million — but it still solidified its spot as the biggest global opener of all time with $532 million worldwide. The previous record-holder, "Star Wars: The Force Awakens" launched with $529 globally in 2015. 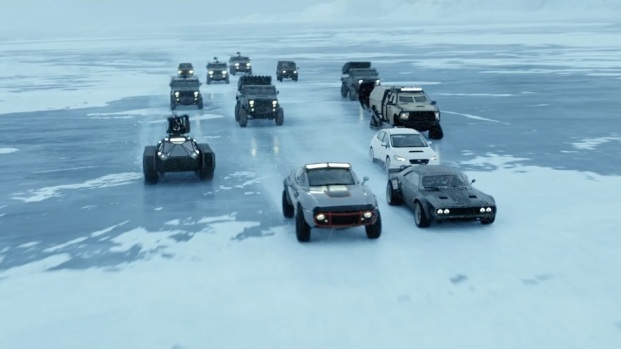 Domestically, "Fast 8" is the second-highest opener of the series, behind 2015's "Furious 7," which opened to $147.2 million — a number many attributed to increased interest in the film following the death of star Paul Walker before the film was finished. "There is no market that hasn't had a strong reception," said Duncan Clark, Universal's president of international distribution. "Whatever culture, whatever language, whatever country, we seem to have found a home." "The Fate of the Furious" has many of the returning stars like Vin Diesel, Dwayne Johnson, Michelle Rodriguez, Tyrese and Ludacris, but has added some new elements behind the camera in director F. Gary Gray and in front of the camera with Charlize Theron. The "Fast and the Furious" is a global juggernaut for Universal Pictures, which plans two additional pictures. With the addition of "Fast 8," the franchise has earned an estimated $4.4 billion globally. "It is a franchise that has adapted and changed over the years and is as relevant in 2017 as it was in 2001," noted Paul Dergarabedian, the senior media analyst for comScore. "The 'Furious' franchise perfectly represents what that global audience is all about. They're poised perfectly for installments 9 and 10 to do very well. It's still firing on all cylinders." Holdovers populated the rest of the top five at the box office, with "The Boss Baby" in second with $16 million and "Beauty and the Beast" in third place with $13.7 million. Universal and Focus are owned by NBC Universal, the parent company of this station.